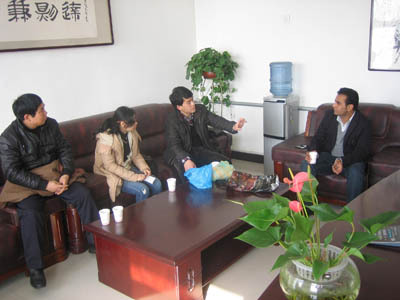 We warmly received customer from UK on March 9th,2012. 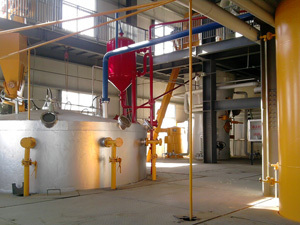 The UK customer want to set up a maize oil plant with 100TPD in his country. 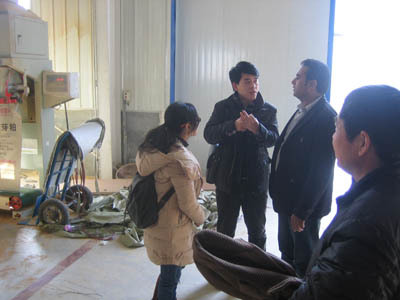 This travel make our client know more about us and get more professional technology about maize oil processing, he is pretty satisified! 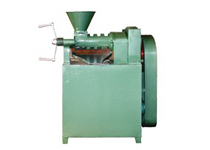 Welcome to contact us whenever you feel interest in maize oil processing or putting up a maize oil plant.